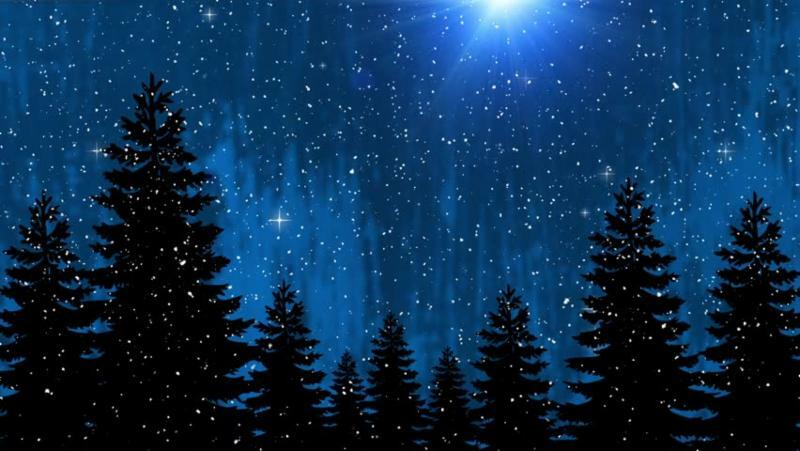 Ran has fun recording a new version of Silent Night for members of his newsletter ever holiday season (since 2015). Please find the new 2017 version by CLICKING HERE. You can also listen to the 2015 and 2016 versions on the same page. Enjoy! 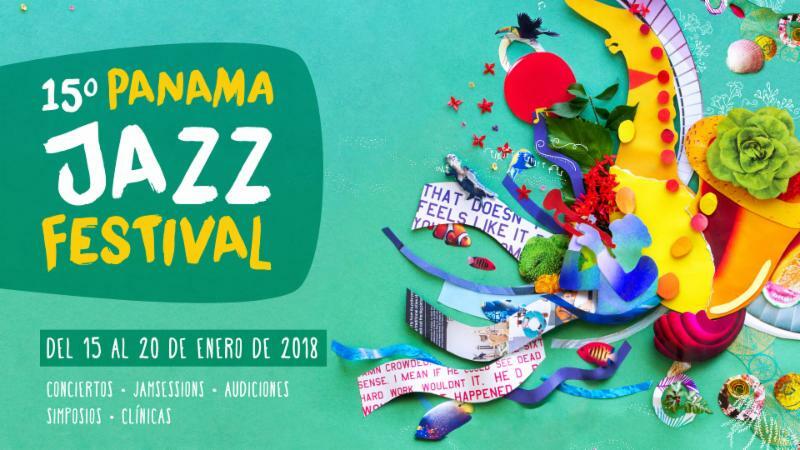 Ran Blake will perform a solo concert, a collaboration with a NEC student jazz ensemble, and will give a masterclass at this year’s 15th annual Panama Jazz Festival founded and presented by pianist Danilo Pérez. Ran is honored to be apart of this special anniversary year and has very much enjoyed his time rehearsing with students before the holiday break. Should be great fun if you’re in the area! The tentative schedule is below, but please check Ran Blake’s calendar page for any updates (CLICK HERE). Dominique Eade and Ran Blake are very humbled by the response of listeners to be nominated for Best Albums of 2017 through polling and also by some of the greatest jazz critics around. Links for each listing are below. A special thanks to Ann Braithwaite of Braithwaite & Katz Communications in association with New England Conservatory for all of her hard work getting the album out there. 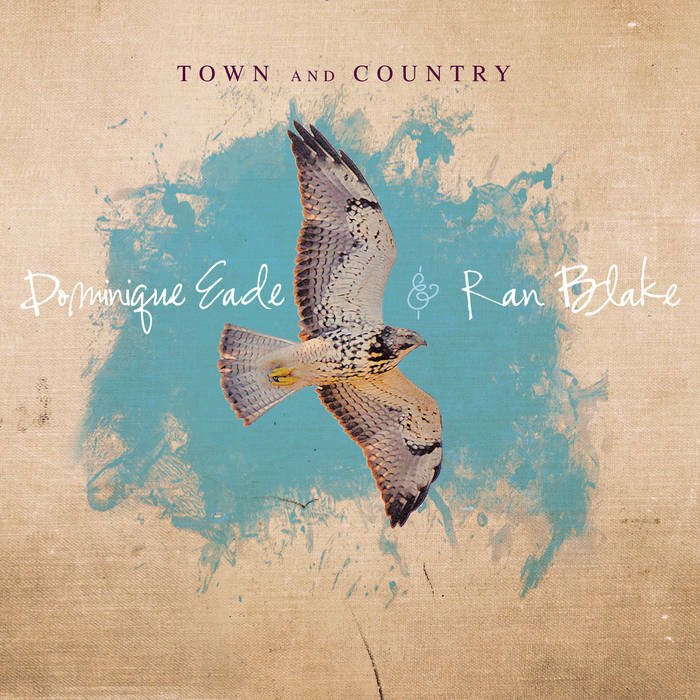 To purchase Town and Country for $12 please visit Ran’s Store page CLICK HERE! Carlos Saura’s unsettling film about the Franco era in Spain, seen through the eyes of a child, is accompanied by live music from NEC’s Contemporary Improvisation department, a tradition producers Ran Blake and Aaron Hartley have fostered for more than a decade. 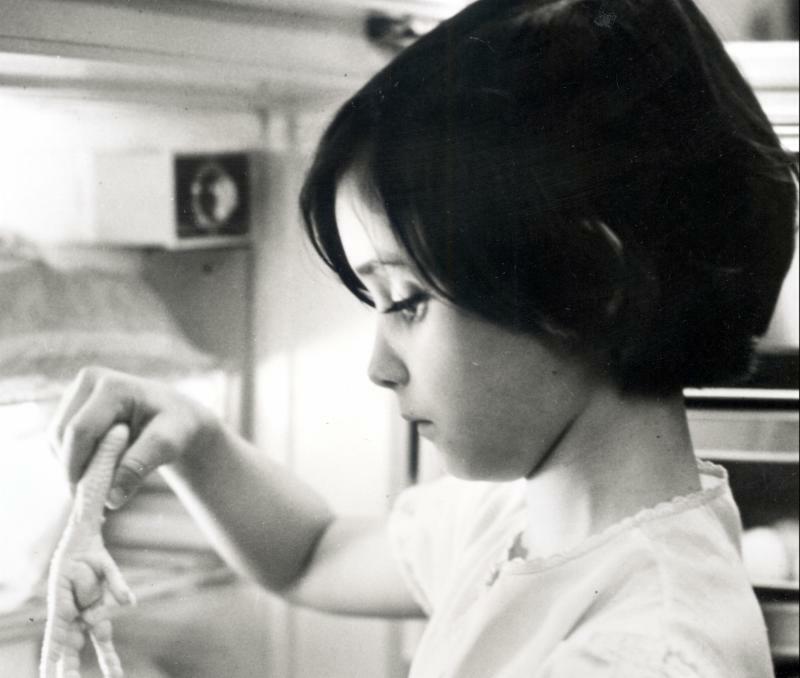 There will also be scenes from The Spirit of the Beehive directed by Víctor Erice featuring the same outstanding young actress, Ana Torrent. This year’s 13th annual performance will feature special alumni guest artists percussionist Tupac Mantilla and vocalist Burcu Gulec. This is the much awaited duo album of Danish drum innovator Kresten Osgood and American piano genius Ran Blake. More than 40 years of age divide them, but they meet in a contemporary expression. 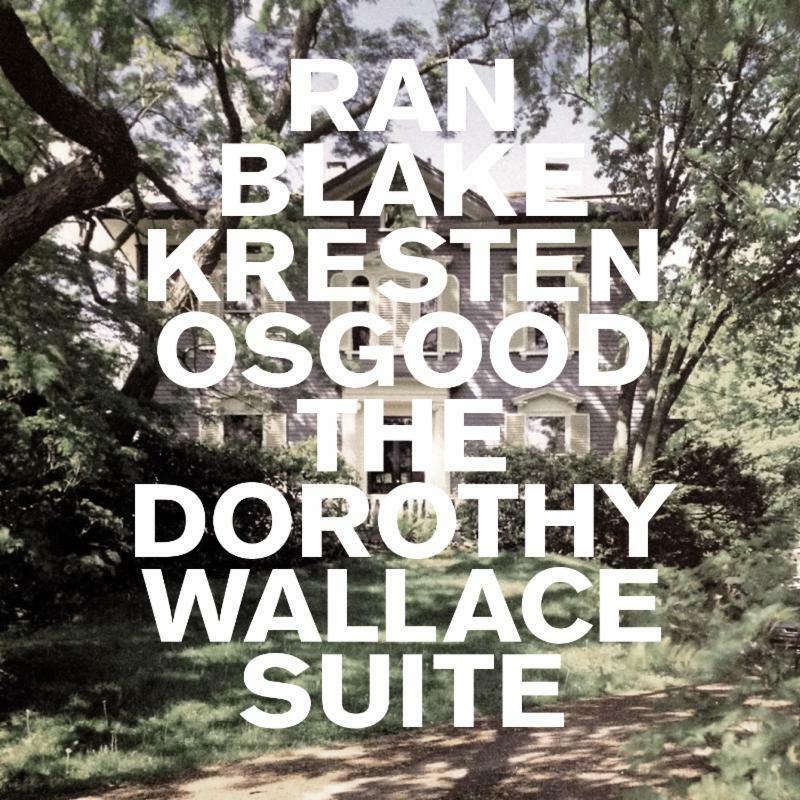 The Dorothy C. Wallace Suite is a suite composed especially for this project by Ran Blake and is a heartfelt tribute to the great Dorothy C. Wallace who was a patron of the arts in Boston and played a vital part in Ran Blake´s art. This is only the second time in the entire Ran Blake discography where he plays duo with drums.